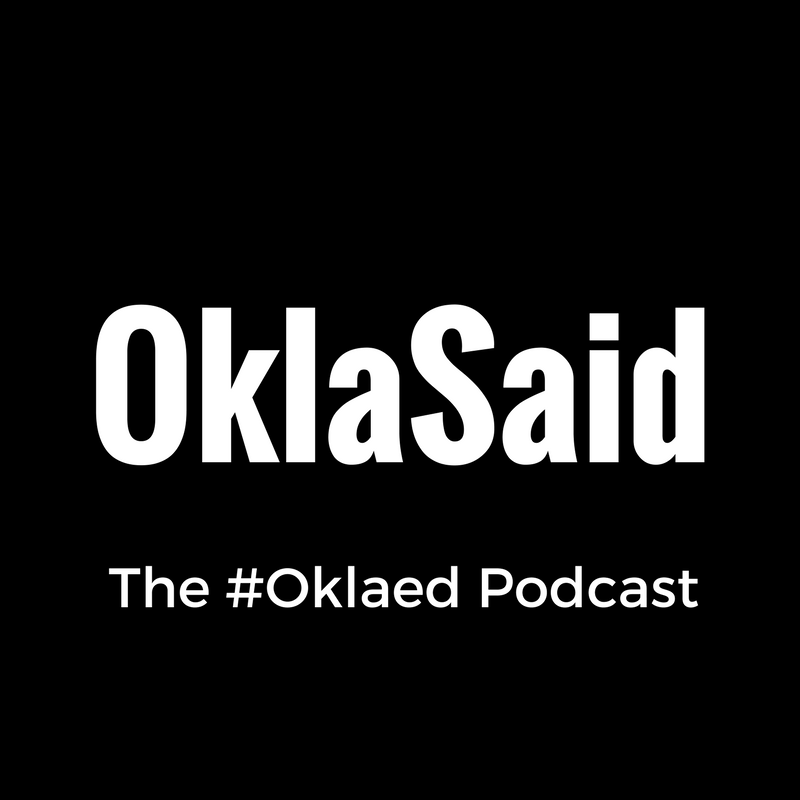 Welcome to OklaSaid the #Oklaed Podcast! 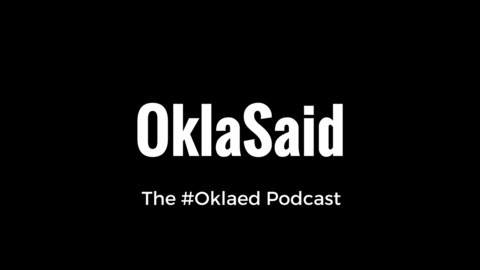 This is a weekly recap of the Oklaed Twitter chat. Join us every Sunday on Twitter at 8:00 p.m. CST for the fastest hour of the week. @TeachfromHere and @EBarnes73 give are the voices you here in the podcast. The chat itself is organized EdCamp style using variety of moderators who have touched on almost every aspect of education. Ever wonder what happens in a Twitter chat? 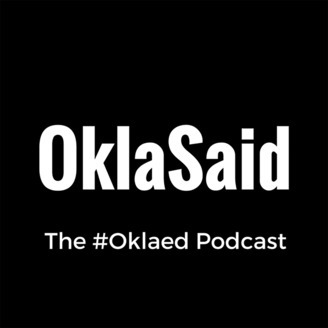 Wonder no more - listen to OklaSaid and share with a friend!